VPG Transducers has provided a wide range of standard and custom weighing and force measurement solutions to a wide range of industries for decades; we offer proven experience and well-established design capabilities, and understand what it takes to maintain a long-lasting partnership. Our reliable, high-performing load cells and force sensors use the most advanced foil-based strain gage technology, which we produce internally. Our customers trust us to deliver uncompromised quality, attention and services, and keep safety and flexibility in mind. Anticipating your challenges and improving safety. 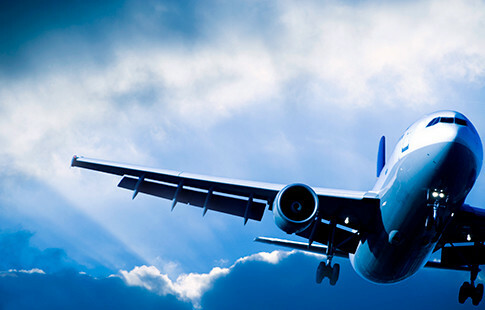 Air travel has become more affordable, increasing travel frequency and the accompanying demand for safety. Modern planes are now equipped with sophisticated instruments that meet stringent requirements and transmit data such as location, speed, and altitude to aircraft personnel. 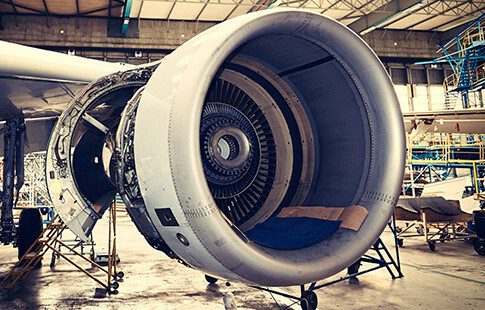 VPG Transducers provides load and force sensing solutions to help ensure the overall structural health of the aircraft. Commited to meeting and exceeding expectations. VPG Transducers is deeply committed to providing solutions that meet or exceed your expectations. Our state-of-the-art production facilities, together with our OEM and R&D teams of experts, are ready to provide world-class attention to designing concepts, creating samples and producing working sensors that address your specific challenges. 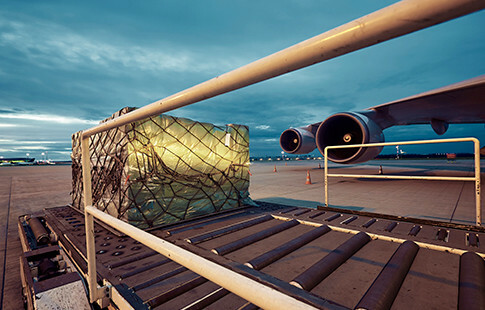 Solution: VPG Transducers has the engineering and R&D talent to ensure that load shifts are managed and under proper control, enabling the completion of a successful mission for military or commercial applications, without compromising the safety of the crew and passengers. Solution: VPG Transducers has extensive knowledge and experience with strain measurement using our high-quality gages. We are able to develop special sensors that address the unique requirements of this challenge and result in a safe and effective solution for you.